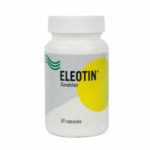 For product orders outside of Canada, please visit Eleotineastwood.com. 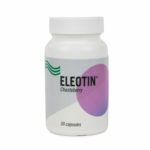 Product prices are in Canadian dollars (CAD). 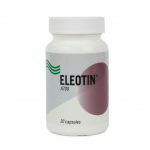 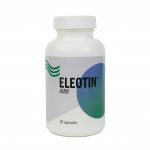 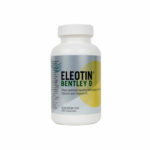 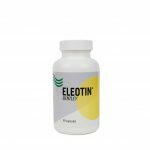 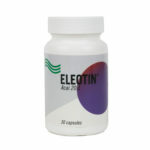 View cart “Eleotin® H55” has been added to your cart.